Blueberries are one of the healthiest fruits you should consume so try to consume them as often as possible. They are rich in antioxidants, fiber and nutrients. 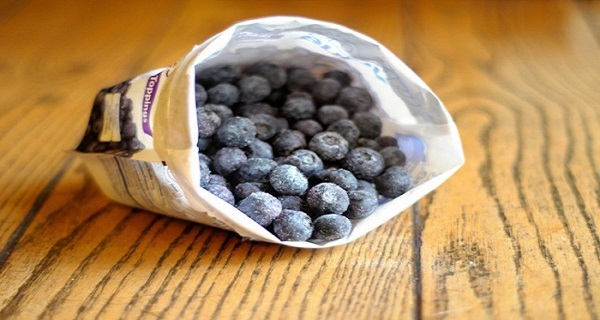 But a small number of people know that by freezing blueberries they became even healthier. Due to the fact that elderly people are prone to problems with motor functions, it is advisable to consume frozen blueberries. In that way they will improve their motor functions and prevent the risk of cognitive problems. With consuming blueberries you can also lower the risk of getting Alzheimer’s disease and other types of dementia which can occur due to aging. Anthocyanins found in frozen blueberries are responsible for this.